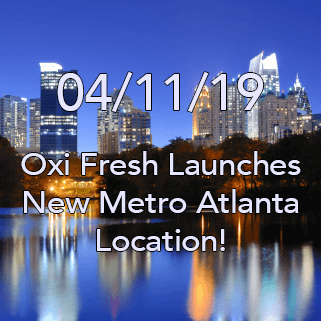 Oxi Fresh isn’t in the business of one-time cleans, of customers who use us once and never call again. 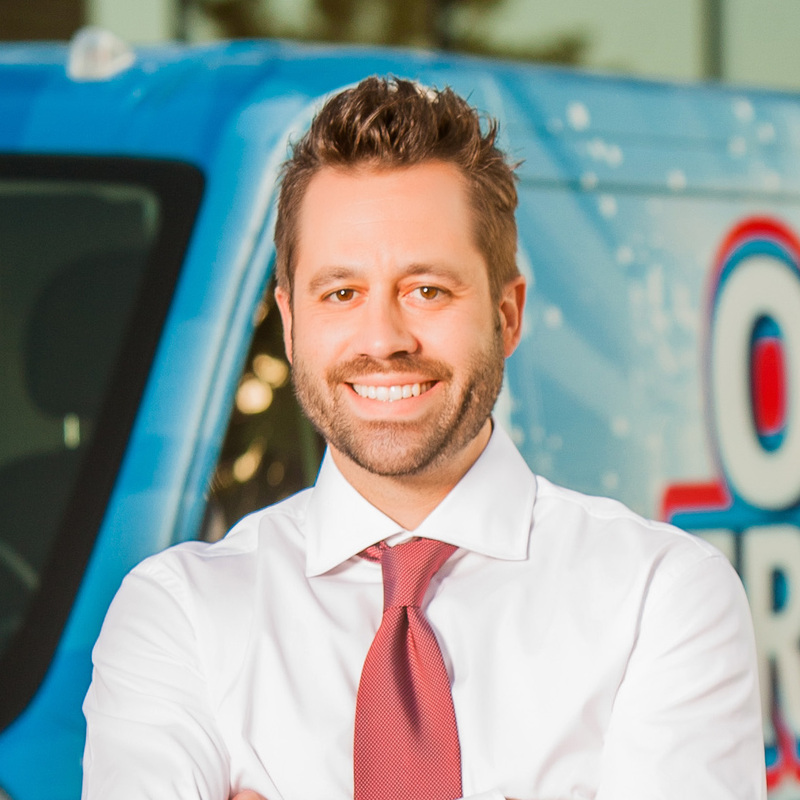 We’re a cleaning franchise business that creates lifetime customers, people who turn to us year after year to keep their carpets fresh and their homes lovely. 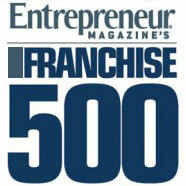 This is all thanks to our commitment to quality results and exceptional service. 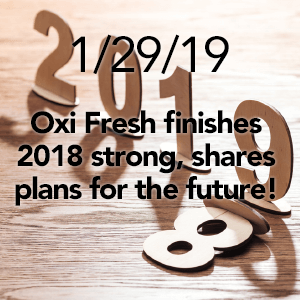 From the moment we speak to a customer to the day of their appointment and to all of our communication afterwards, we want their time with Oxi Fresh to be the best it can be. 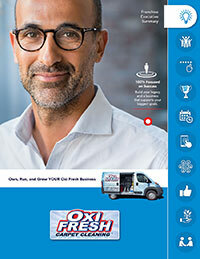 Oxi Fresh prides itself on providing customers with detailed quotes and honest pricing. 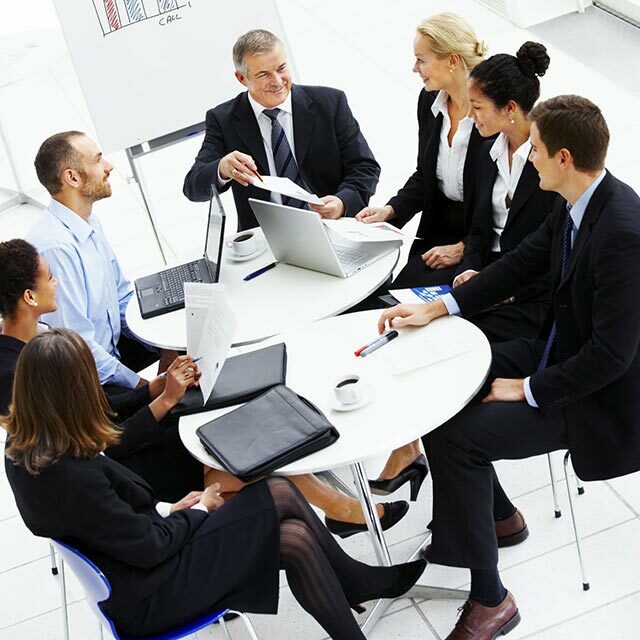 When they call into the Scheduling Center, we find out exactly what they need. All this information goes our technicians in the field to ensure they have everything they need to succeed. 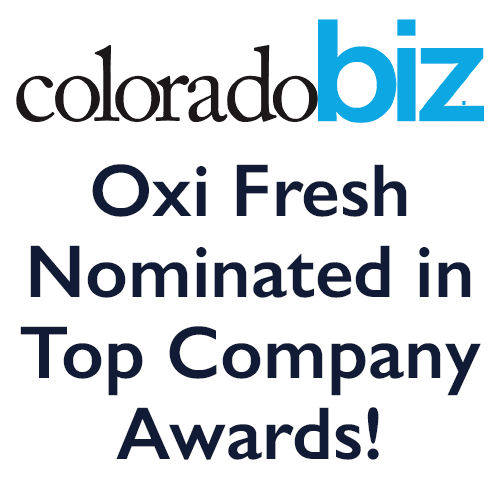 And once the cleaning starts, Oxi Fresh demonstrates just how much better we are than our competitors. 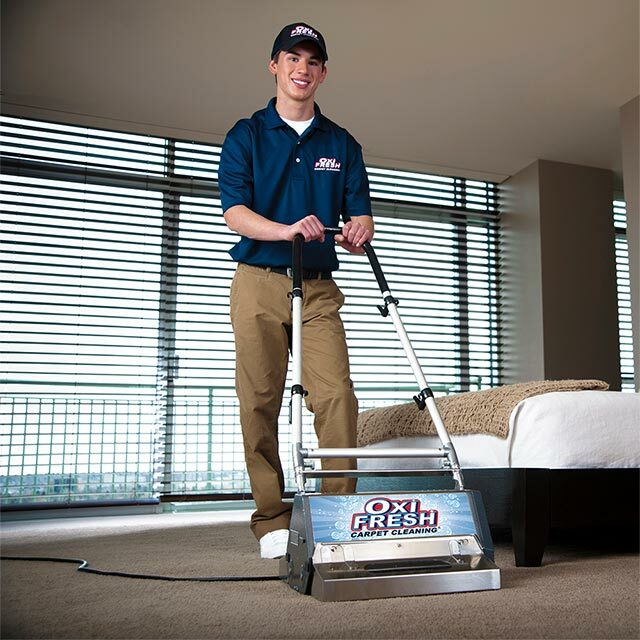 Years of dirt that has been ground into the carpet fibers, stains that no one else can budge, odors that make people want to flee the room – our cleaning system can handle it all. 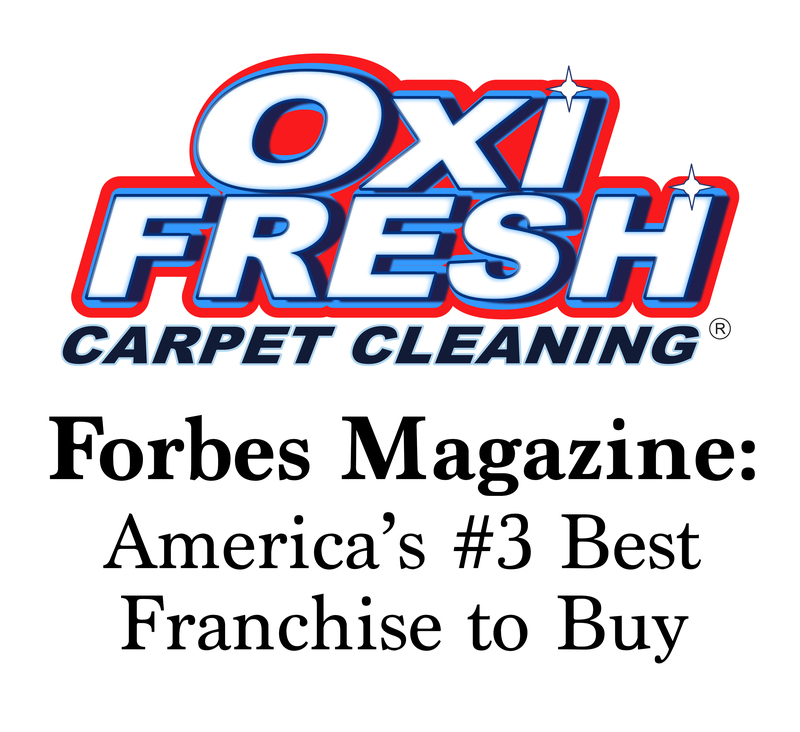 We’ve taken carpets that people were about to throw out and made them look fresh again. I didn’t have very high expectations as far as what the carpets would look like after the cleaning because they had some major marks and stains that had been there since we moved in. I was just going to be glad that they were CLEAN. 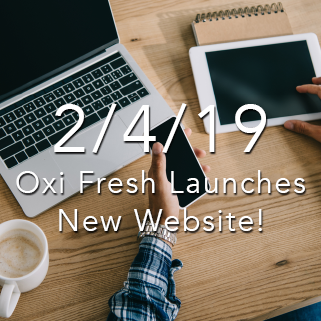 Much to my surprise, the carpets looked better than I could’ve imagined. . . . We were very pleased with the price, the service, and their ability to schedule us on short notice. 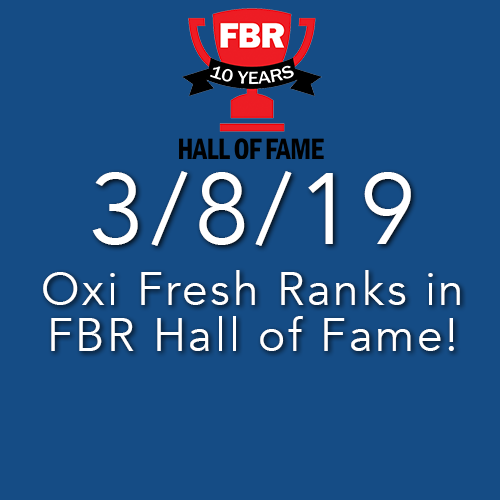 I would definitely recommend Oxi Fresh to others. 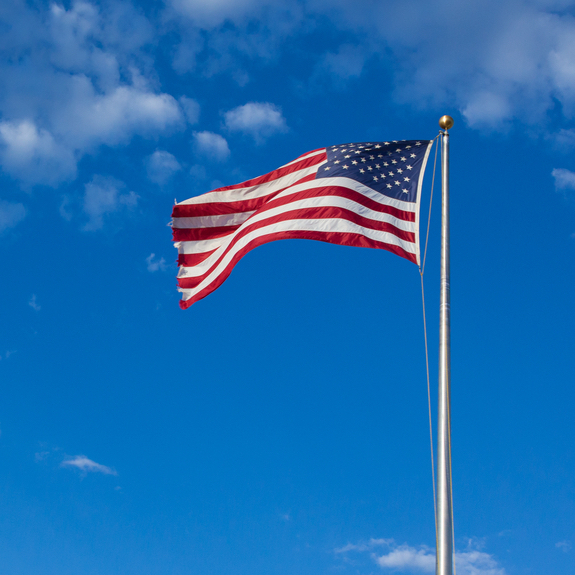 – Katie S.
Whenever we clean for a customer, we send them a post-job survey. 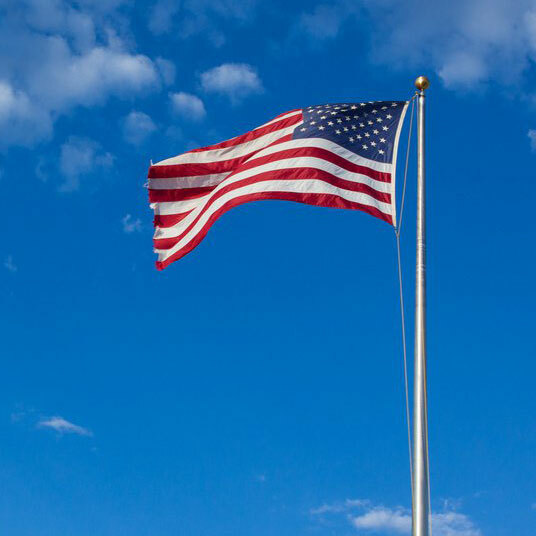 This short questionnaire asks how they would rate our services and asks for any comments they have. 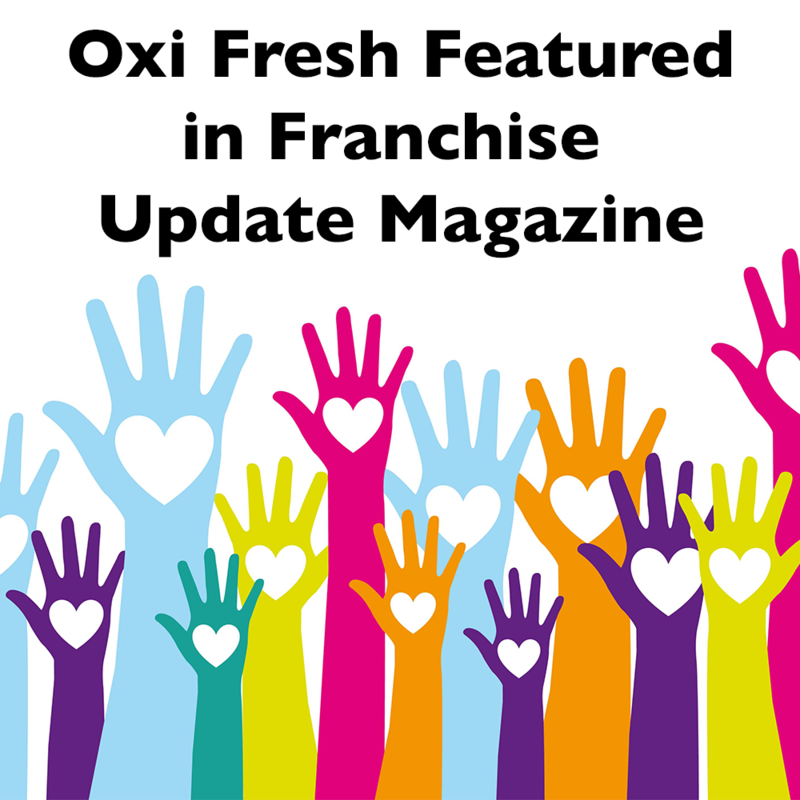 These Oxi Fresh testimonials are a great business tool and invaluable to our franchisees. 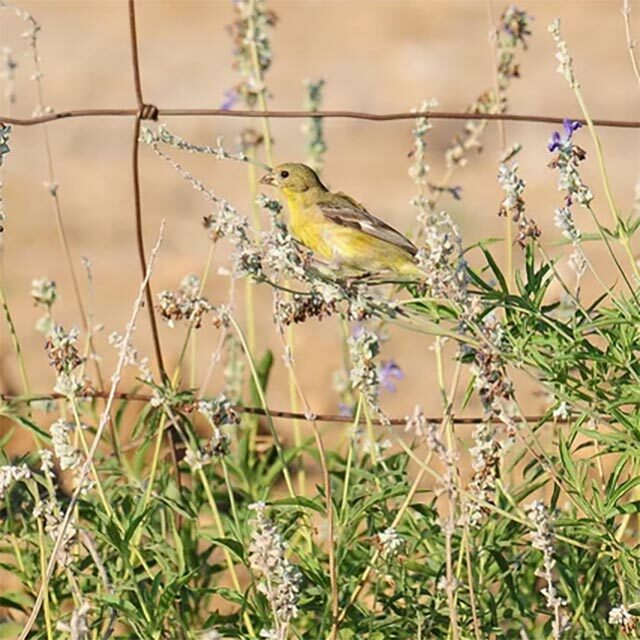 It let’s them keep an eye on their technicians’ performance without time-consuming field visits or relying on self-reporting from their employees. 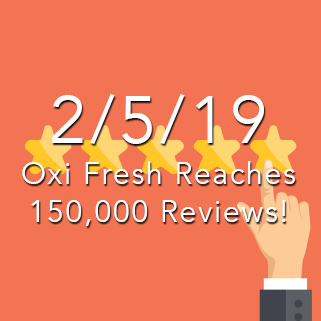 Yet what these Oxi Fresh franchise reviews have demonstrated is just how much customers love our services. 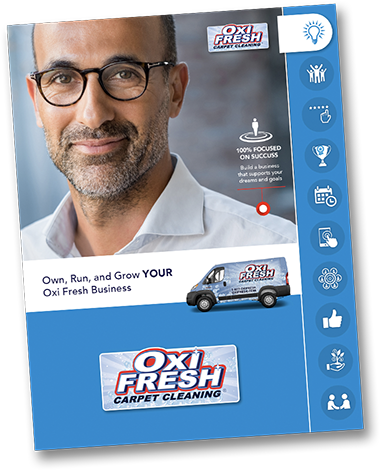 Since implementing this program a few years ago, we’ve received over 125,000 Oxi Fresh Carpet Cleaning testimonials averaging at 4.6 stars out of 5. 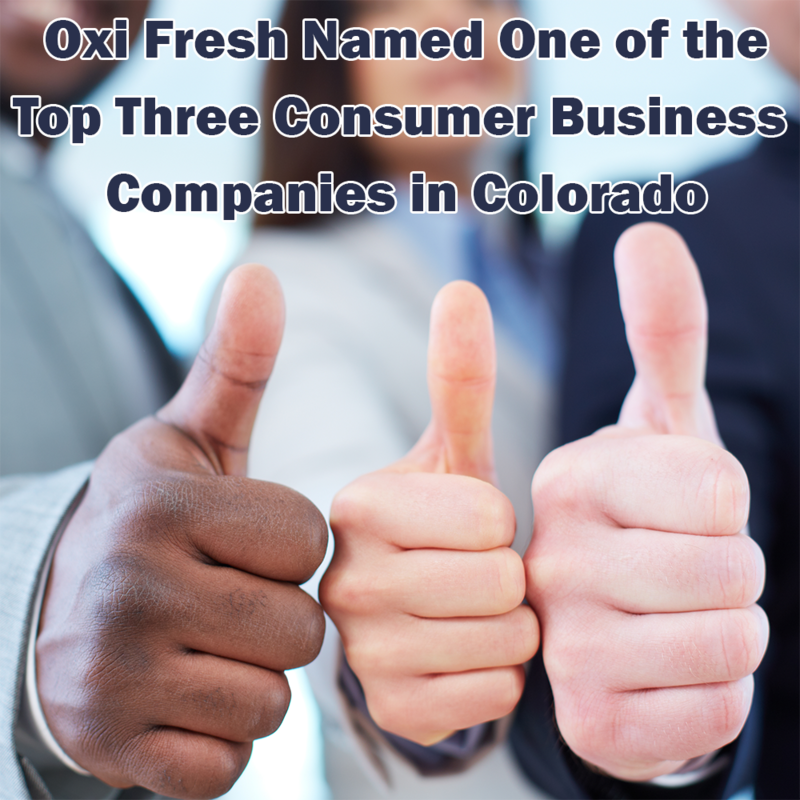 Those are lifetime customers that Oxi Fresh has created. Even when you make a customer happy, you always have to ensure they remember how you made them feel. 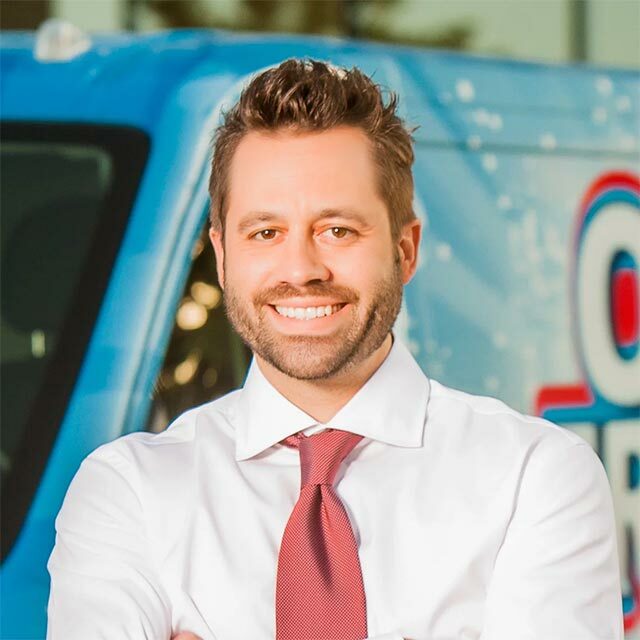 This is especially true in carpet cleaning, where months can pass between appointments. 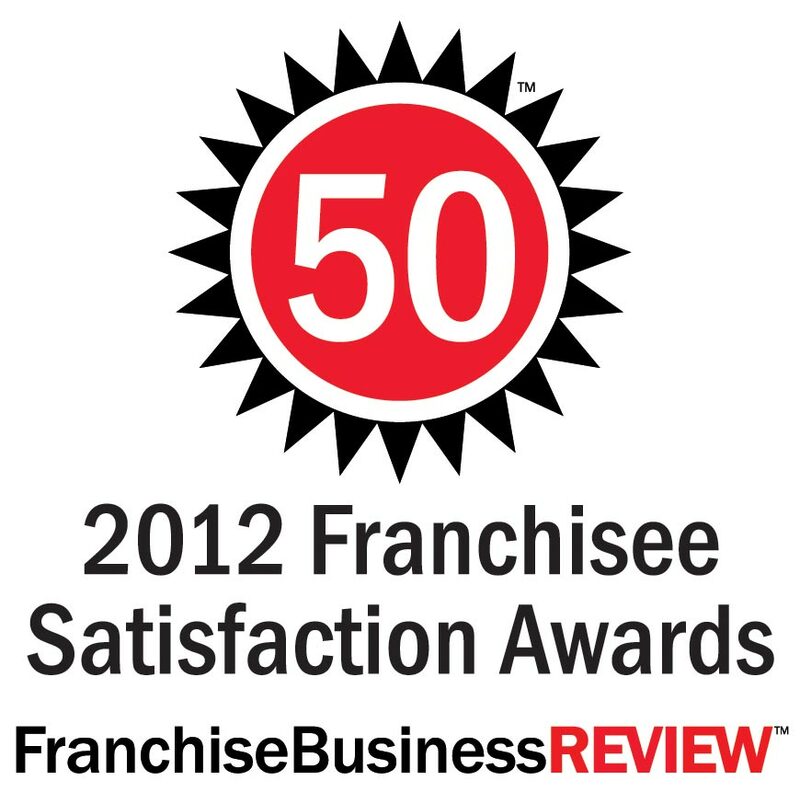 Retaining these happy customers is vital, and that’s why we have email, text message, and postcard marketing programs. 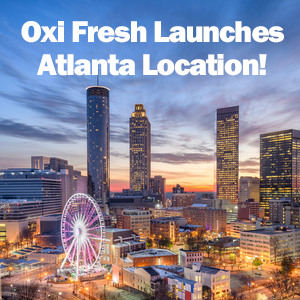 These automated systems regularly put Oxi Fresh in front of the customer through their inbox, mail box, and phone, reminding them of our brand and encouraging them to be our lifetime customers.